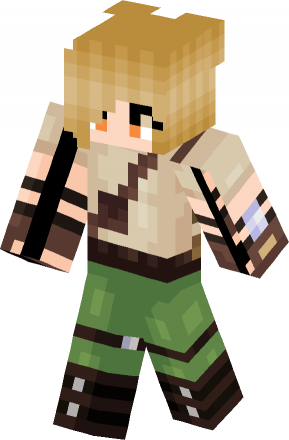 Antoayk skin for Minecraft, skin. Skin created by AntooAYK. Minethatcraft - everything about and for Minecraft in one place. Minecraft mods, maps, resource packs, skins, minecraft blog, reviews, downloads and tutorials. Updated daily with the latest mods for Minecraft game. © Minethatcraft - everything about Minecraft game.